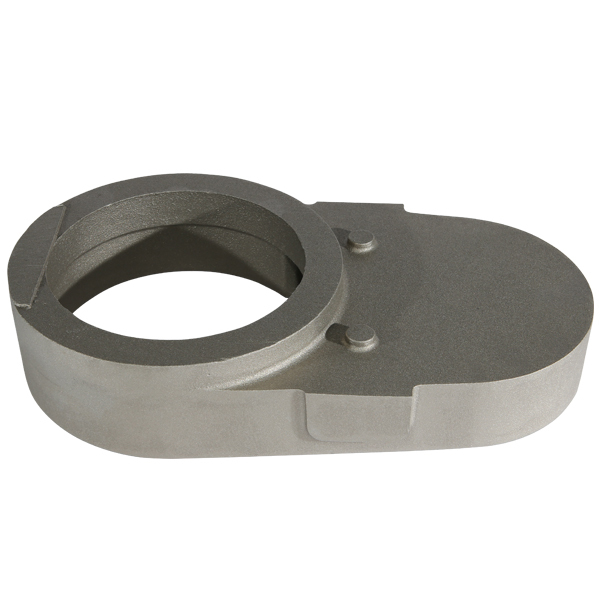 Rong-Feng uses A356, AC4C, A380, AC7A ... and other aluminum alloy materials to provide customized aluminum castings, including aluminum alloy castings for large machinery, electronic equipment, and various industrial machinery components. We have rich experiences of manufacturing. Since establishment, we have served more than a thousand of manufacturers. Welcome to contact us, a representative will be arranged to serve you.